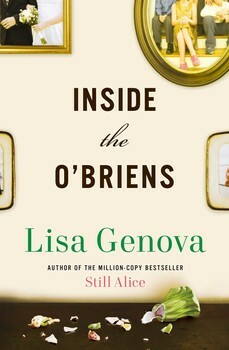 Inside the O’Briens is a powerful story about the Huntington’s Disease, a debilitating and fatal neurogenetic disease. Joe O’Brien is a 44 year old Boston cop who has seen it all on the force, including the Boston Marathon bombing. When he hurts his knee and innocently visits his doctor he receives the devastating diagnosis of Huntington’s Disease. Joe now has the heartbreaking job of dropping the bombshell on his four grown children that they each have a 50% chance of being a carrier of the defective gene. The story follows each of his children’s decision about whether or not to have the genetic test to determine if they are carriers. If they receive a positive result it means they will definitely contract Huntington’s Disease. If they decide not to be tested they will live with the stress of imagining symptoms of the disease and second guessing every little health concern they may have. The book explains the progression of the disease in straightforward language: life expectancy is 10-20 years once symptoms start to appear; death is certain but not after a long and debilitating series of symptoms such as losing the ability to walk, talk, feed oneself. It is a terrible death and there is no treatment or cure. Although all of this sounds depressing (and it definitely is), the book shines a light on what a family goes through when faced with a life changing diagnosis. 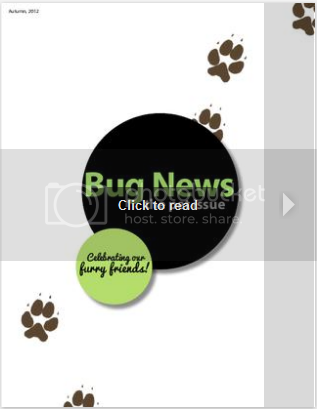 We see the way different members of a family handle this type of news and how each of them support one another through what must be one of the most awful diseases that you could be diagnosed with. Although this is a work of fiction it reads like a biography, and will leave you thinking about how lucky you are to have good health and that is all that really matters in life. I really could empathize with each family member and their reasons for their decision on whether to be genetically tested for the gene. It is a dilemma I am grateful not to have to face. Warning: this could be a confronting book for anyone who has a connection to someone who has faced the terrible news of a Huntington’s Disease diagnosis.